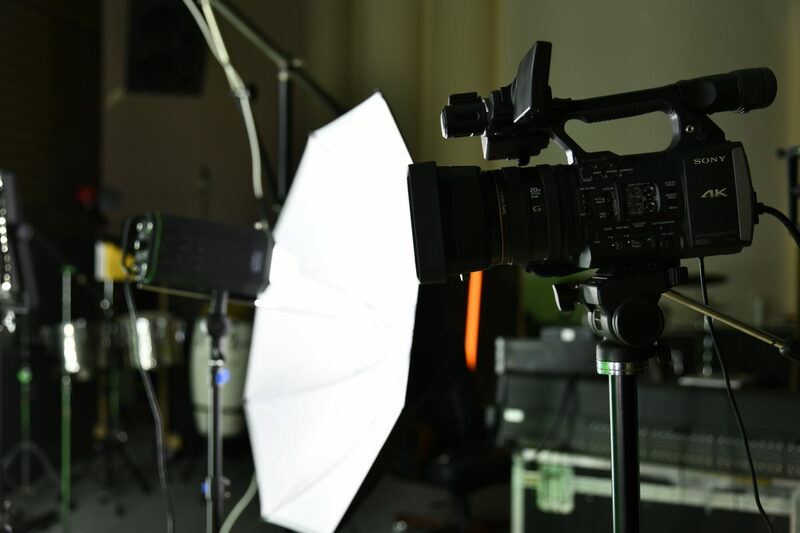 Visual Production - Team 33 Music S.L. 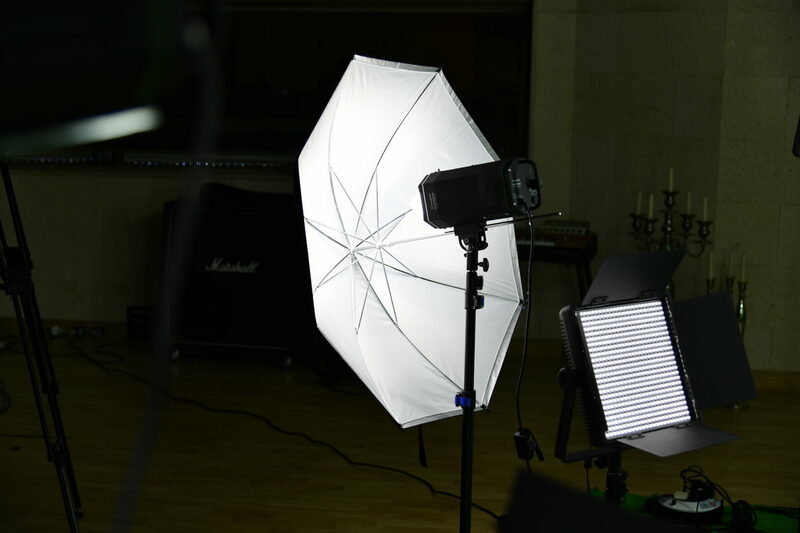 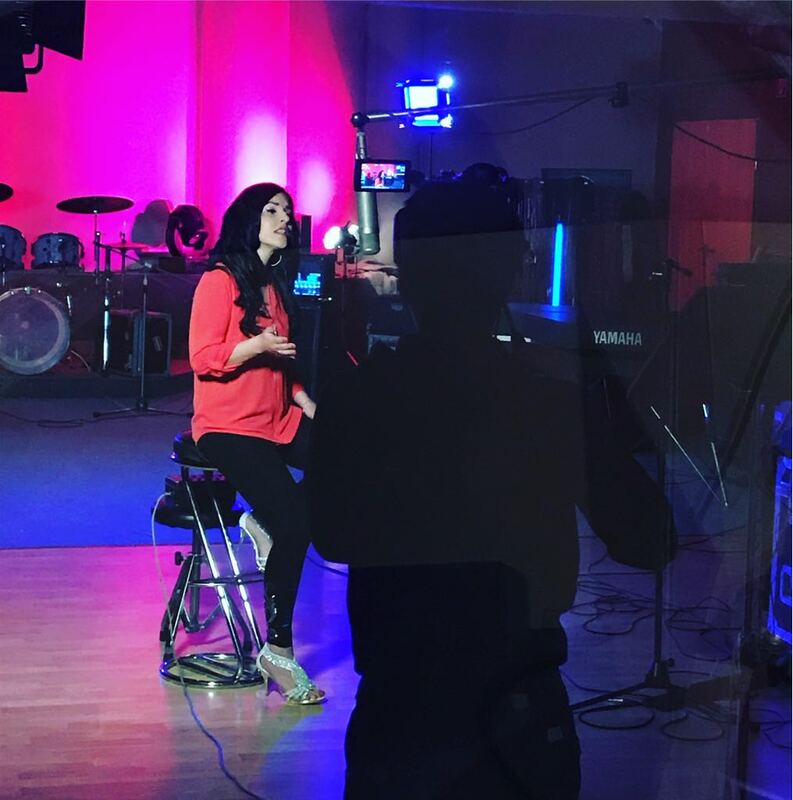 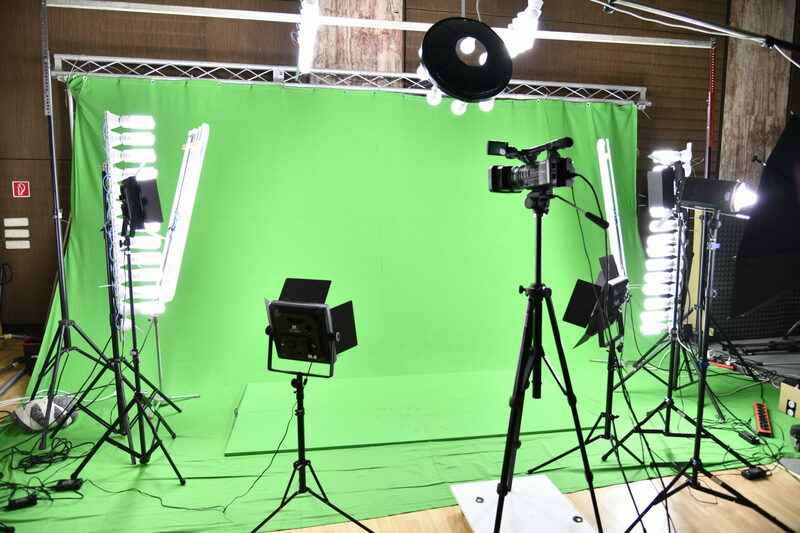 Our recording hall can be transformed into a complete video studio to realize all kind of different scenarios. 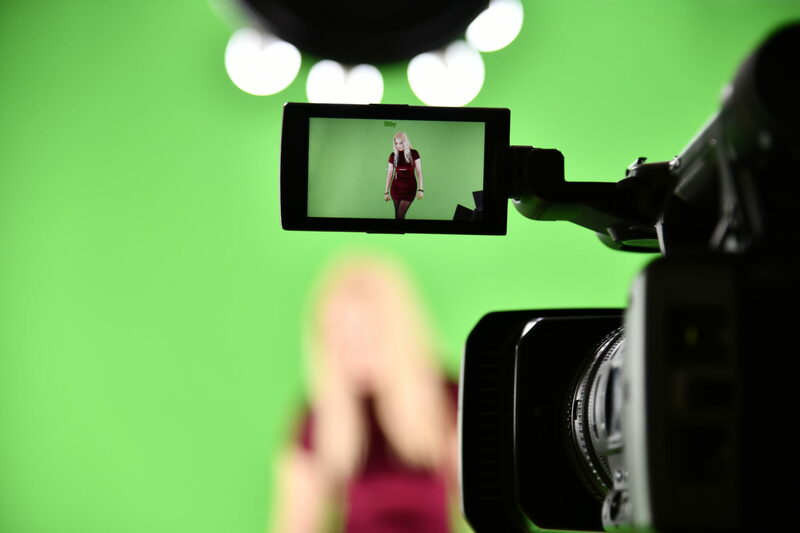 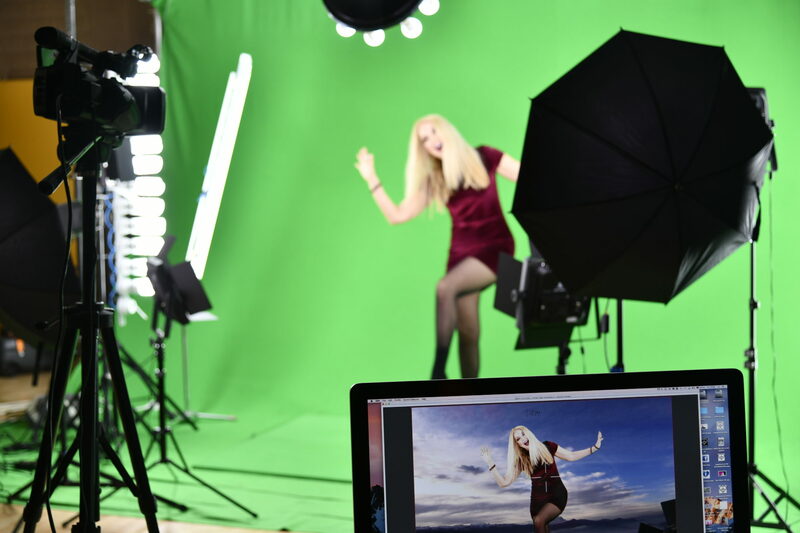 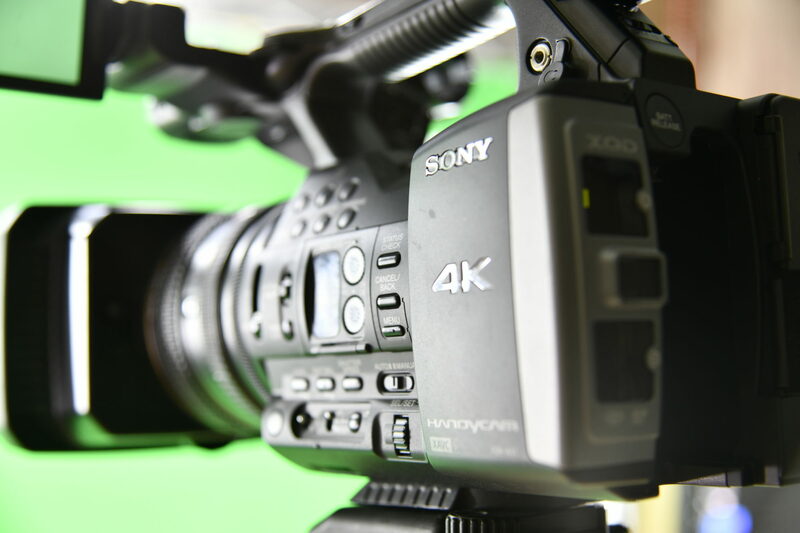 We are also able to create chroma key footage. 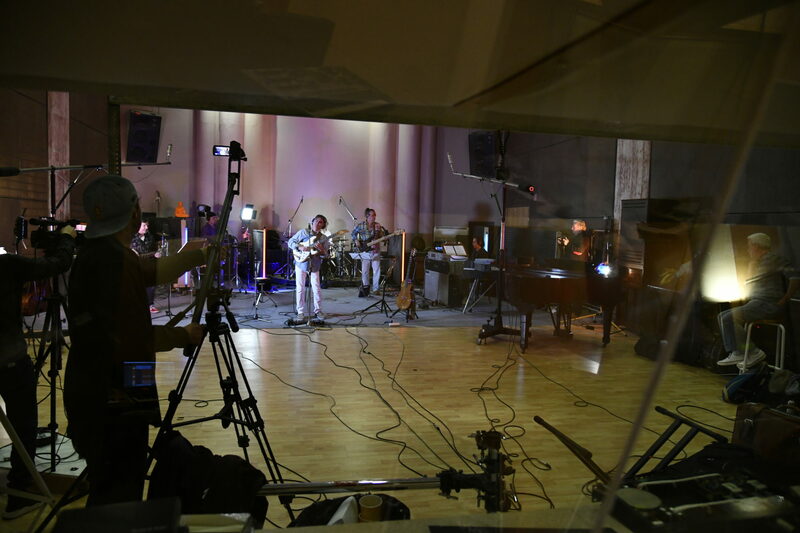 On our official YouTube-chanel you can see a variety of videos that were shooted inside our facilities.